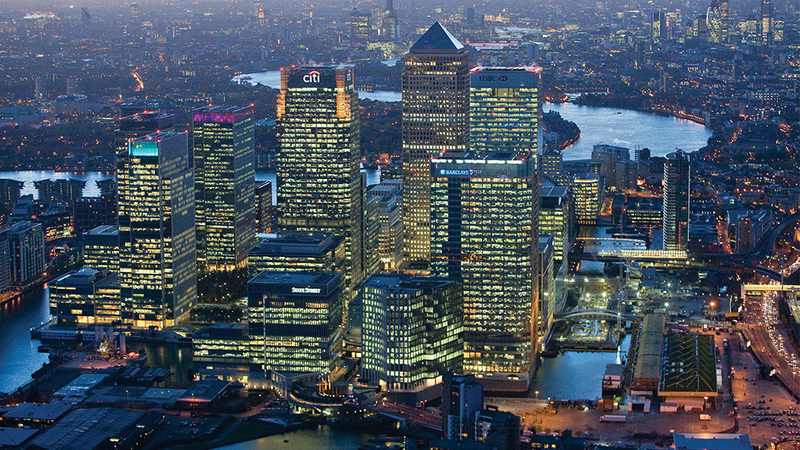 Do you know the newest industry trends that are set to change the banking landscape as we know it? 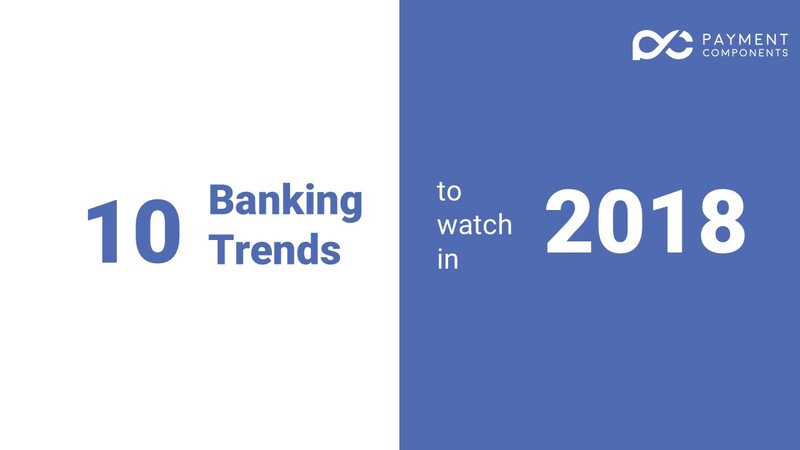 Have a look at our infographic for the top 10 banking trends in 2018. Trends include: open banking, cloud-based services, agile projects, digital innovation, synthetic identity fraud, fintechs, artificial intelligence, bitcoins and others. 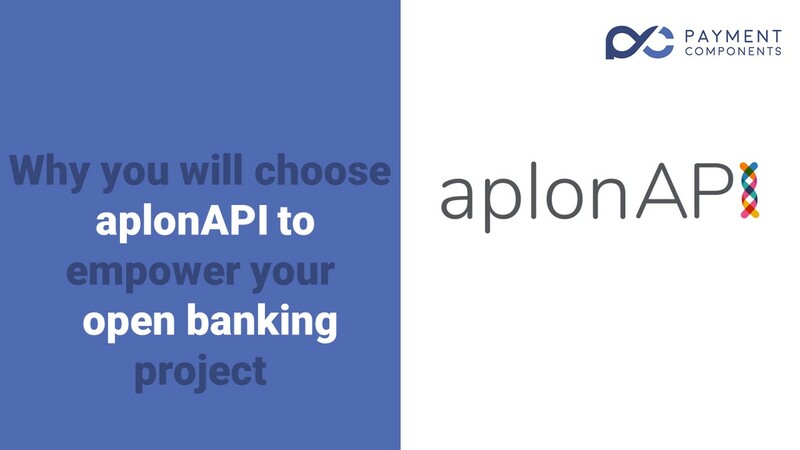 Why you will choose the aplonAPI™ platform, to empower your Open banking project! Will you use an off-the-shelf platform for your most important banking channel? 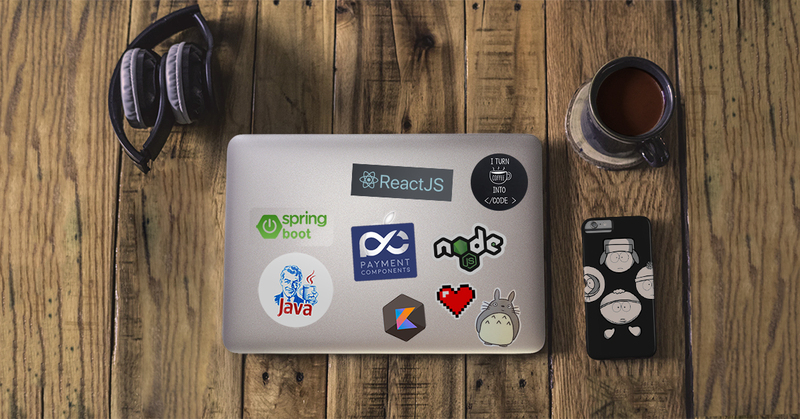 Or choose to work with a bona fide FinTech expert, for a tailor-made solution? We are proud to be a contributor to the “The Future of Open Banking, beyond January 2018” by Pinsent Masons & Innovate Finance! PaymentComponents presentation at FinTech Connect Live 2017! We joined the premier event for the Fintech industry to exhibit & present our open banking solution, aplonAPI. PaymentComponents participated in WebSummit’s Fintech Competition! We joined the best of Europe to pitch our aplonAPI open banking API Management Framework in WebSummit Fintech Competition! Our new strategic partnership is established in Africa with Kinexus for aplonAPI ™, aplonCASH ™, aplonHUB ™. 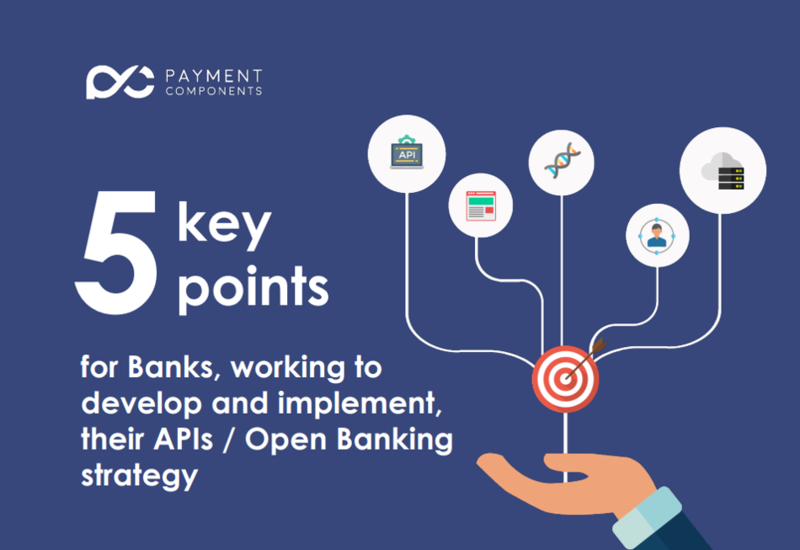 The partnership will allow institutions to reap the benefits Open Banking, open APIs and Fintech.